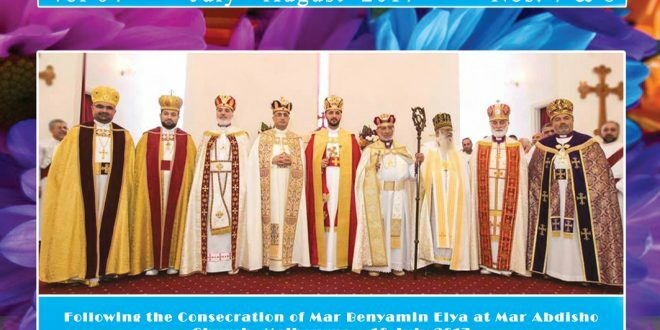 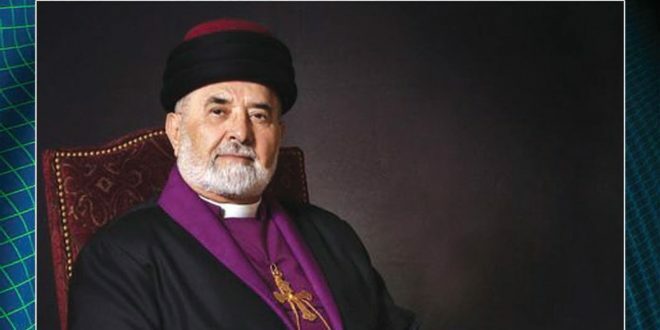 On Friday 23rd June 2017 at St John the Baptist Church in Ankawa, Erbil, Deacon Martin Nabil Nikola was ordained to the rank of priesthood at the blessed hands of His Holiness Mar Gewargis III Sliwa, Catholicos-Patriarch of the Assyrian Church of the East. 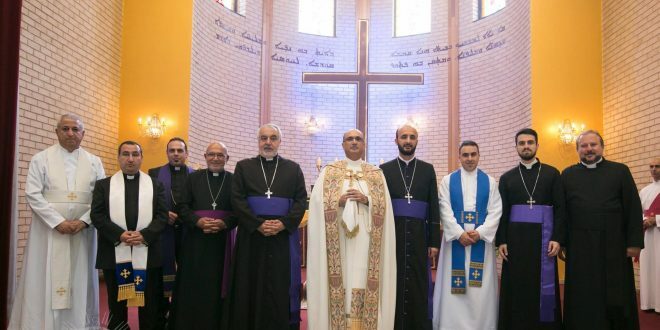 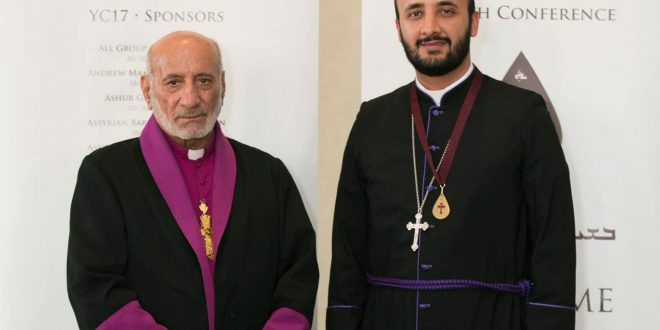 In attendance was His Grace Mar Abris Youkhanan, Bishop of Erbil and Patriarchal Vicar, Archbishop Mar Grigorios Sliwa Shimon of the Syrian Orthodox Church along with numerous reverend priests, deacons and nuns from many sister churches. 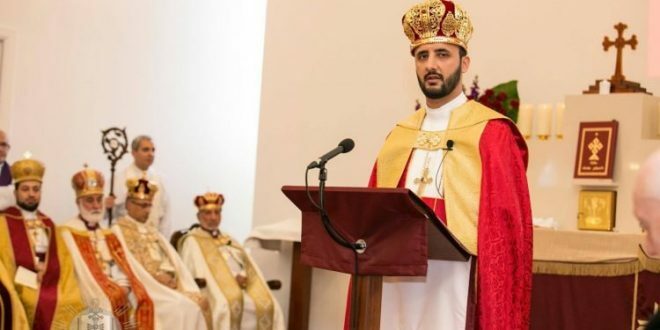 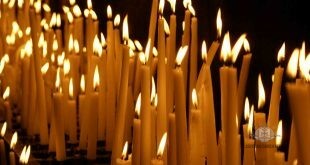 Biography: Reverend Martin was born in Baghdad in 1990 and completed his primary and secondary education in the city of his birth. 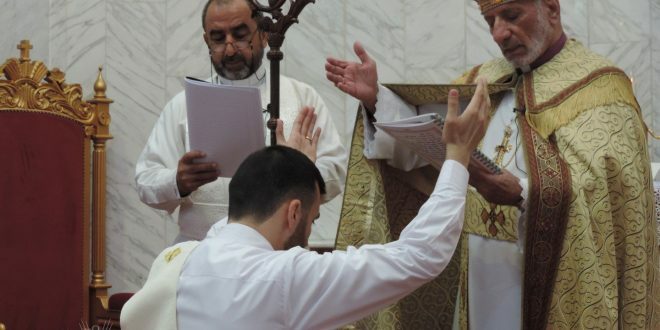 From there he moved to Erbil to study philosophy and theology at Babel College, successfully graduating in 2014. 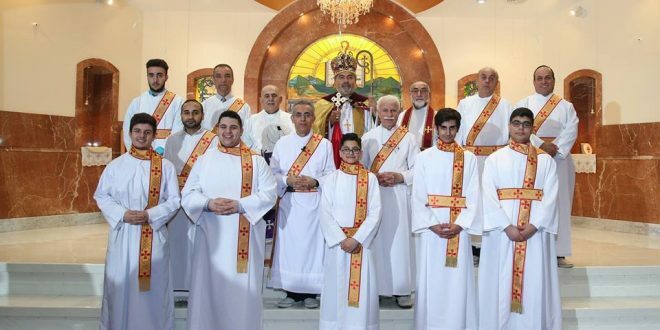 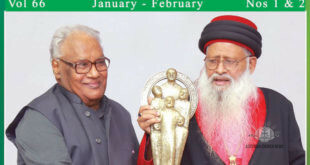 He was ordained a deacon by His Holiness Mar Gewargis III in St Odisho Church, Baghdad on 18th December 2010. 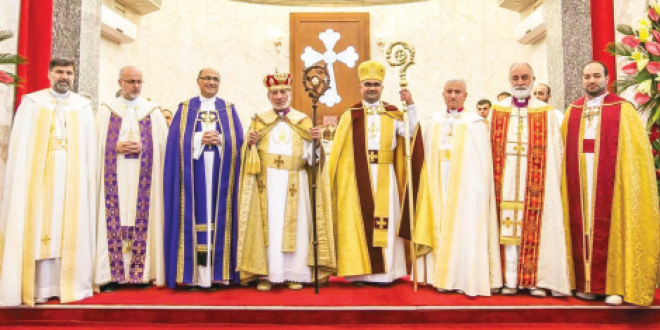 Revered Martin is married and will serve the Assyrian Church of the East at St John the Baptist Patriarchal Cathedral in Ankawa, Erbil.